Optics Cleaning Fixtures - EnviroSense, Inc.
Our products will safely protect delicate optical parts through cleaning operations. 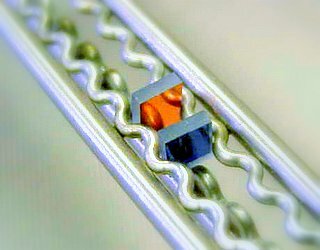 Each rack is Nylabond coated to protect optic from micro cracking. 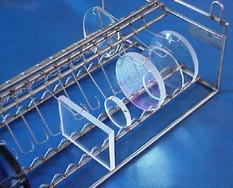 Optic racks are designed to thoroughly clean and dry all contaminants off the optic. 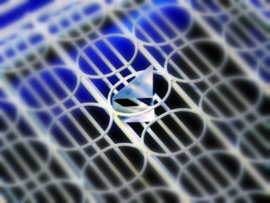 Racks are stainless steel with 3 or 4 point optic contact points.